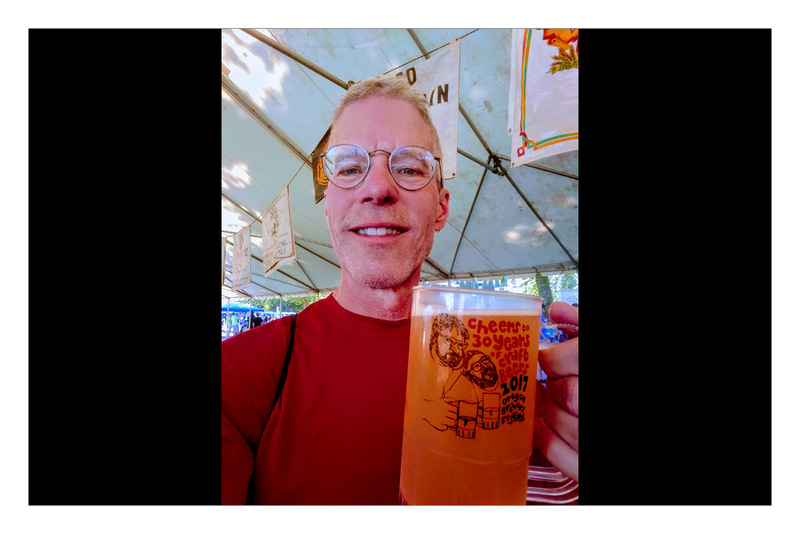 BeerQuest Walking Tours is your expert local guide through Portland’s exciting world of craft beer. 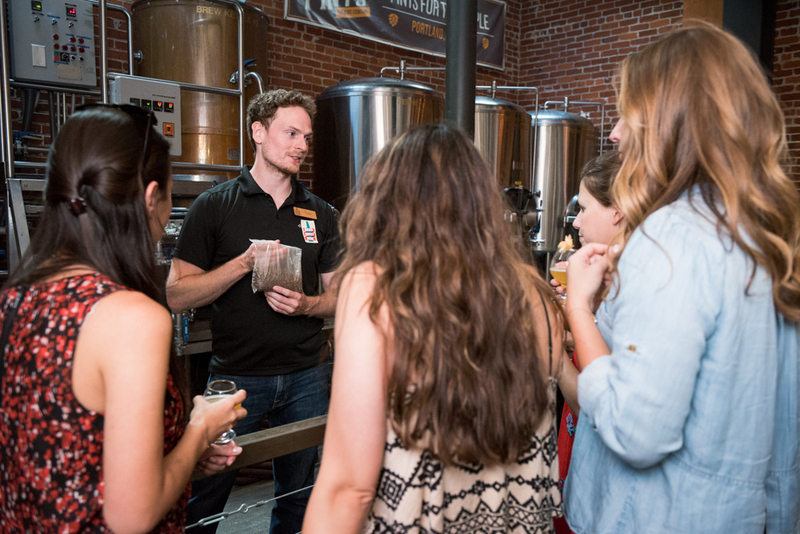 Whether you’re on vacation and want to find something fun to do in Portland, or a local looking for a new view of the city you already love, we take care of all the details so you can enjoy an exciting evening of beer tasting and storytelling! 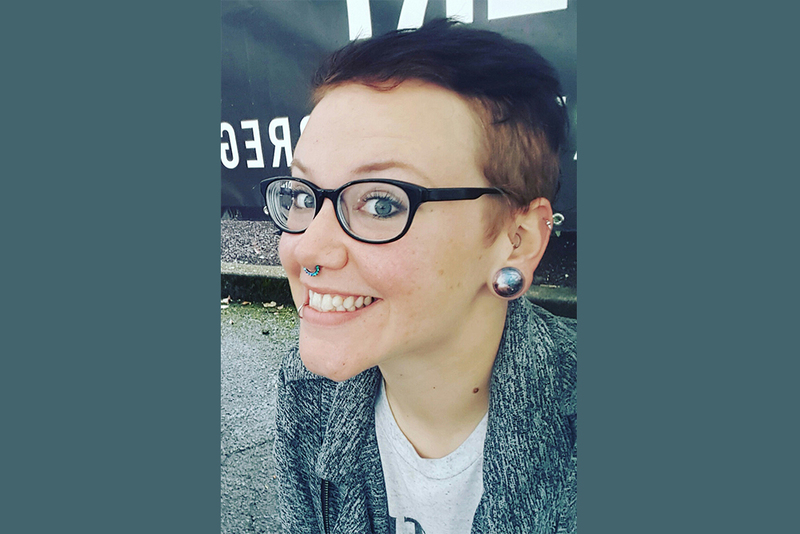 On our tours, you’ll be in the hands of our knowledgeable and passionate tour guides, who will lead you through the streets of Portland in search of unique beer and glimpses into Portland’s history – some of it spooky through an underground tunnel system. You’ll drink award-winning beer on our mini pub crawl and learn about the art of brewing fine beer from the city’s many master brewers. Our walking tour options currently include a Haunted Pub Tour , showing you an underground tunnel scene, and our Brewery Tour: Old Town District, which includes a stop at one of Portland’s oldest bars. We can also build you an exciting custom private tour, perfect for corporate events or private parties of 10 – 50 people. We stop at 2 to 3 influential local pubs on each of our tours, and include samples of 6 or more beers. Please see individual tour descriptions for pub locations and beer selections.  We are a popular Portland attraction, and we’re proud of the great relationships we’ve built with our featured local pubs and breweries, which allows us to provide you behind-the-scenes access and great memories to take home.